Located in Empordà (Catalonia), the region where creative geniuses such as Dalí and Muntaner were born, CALMA, one of the Spain’s best known name in contemporary outdoor furniture, gets inspiration from its own DNA and roots, benefiting therefore from being part of the multifaceted Mediterranean world. Set up in 2014, it has always strived to keep in tune with changing styles and needs but remaining always true to its founding values of quality, innovation and originality in design. Furnishing items are therefore fun and distinctive, fruit of their peculiar approach of the brand to outdoor lifestyle and design. 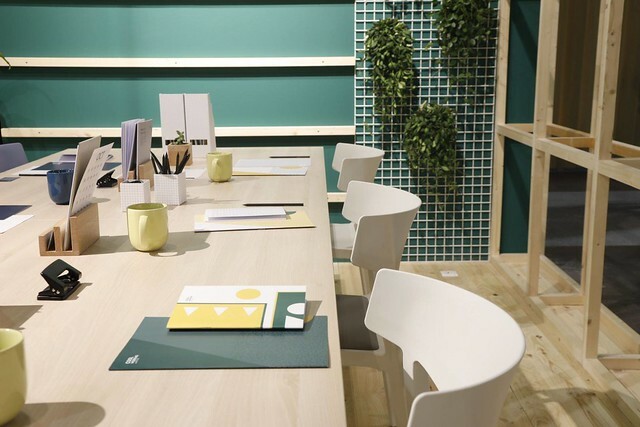 Cutting-edge technology and materials, most of them made in Spain such as the top-resistance porcelain-ceramic surfaces, stay at the core of every business project. CALMA’s collections encompass a wide choice of styles and products (seating, tables, sun loungers and sunshades) that can be configured in different ways and sizes in order to fit perfectly different types of patios, gardens or balconies. 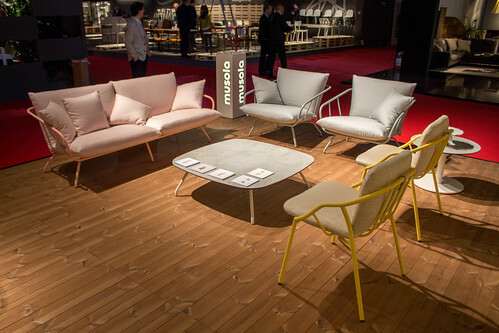 CALMA shows at the major international trade fairs, such as the Maison & Objet in Paris, Spoga+Gafa in Cologne and Il Salone Internazionale del Mobile in Milan. In 2015, CALMA has won the prestigious RED DOT: Best of Best Award for the greound-breaking design of the OM sun shade, a creation of the young designer Andreu Carulla for the brand.